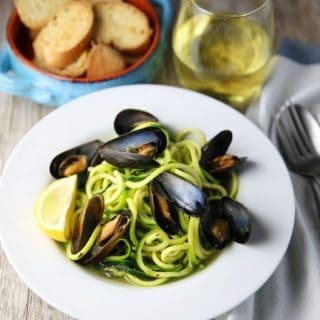 These White Wine Mussels with Zucchini Noodles are so tasty, healthy, and a great gluten free alternative to regular pasta! 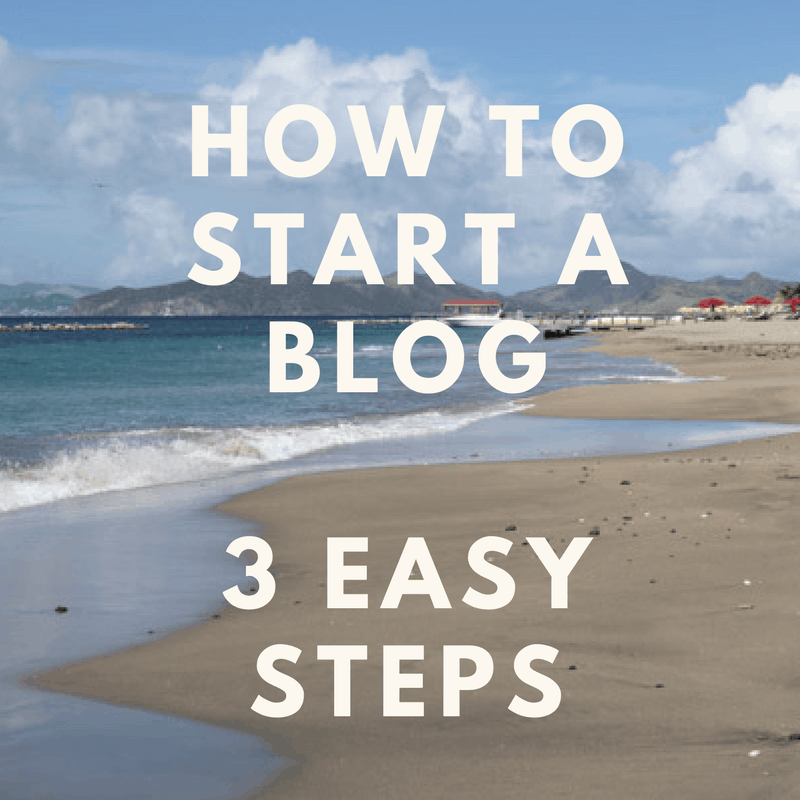 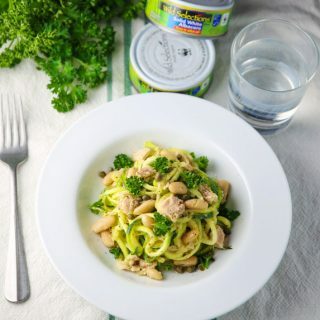 This post was sponsored by Bella Portofino as part of an Influencer Activation for Influence Central and all opinions expressed in my post are my own. 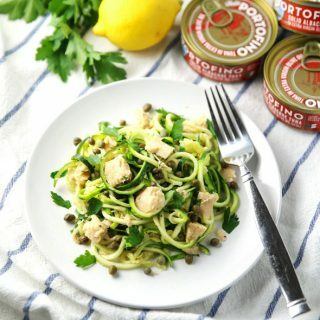 This Spiralized Zucchini with Tuna, Lemon, Parsley, and Capers is so easy to make and is loaded with flavor! 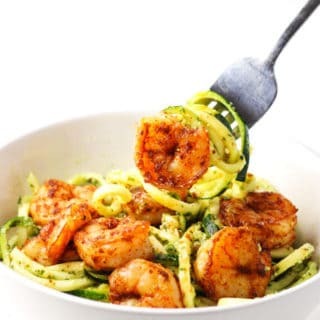 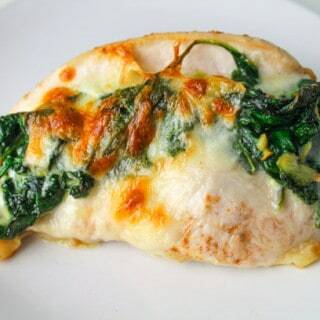 This is a great healthy, Low Carb meal! 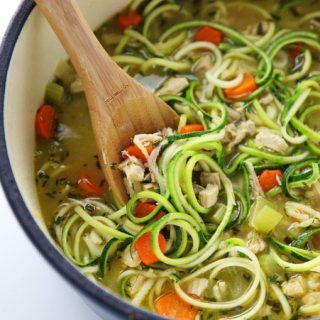 This Healthy Turkey Zoodle Soup can be made in less than 20 minutes, has less than 150 calories per serving, and is so flavorful! 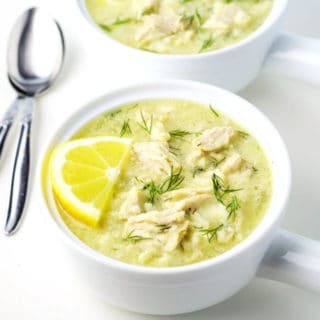 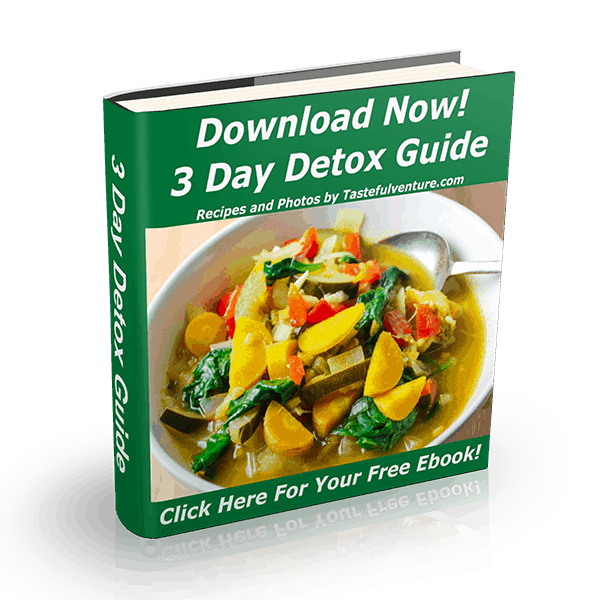 We used Zucchini to replace the noodles with for this Low Carb/Gluten Free soup! 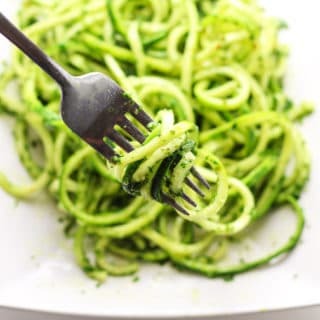 This Vegan Kale Pesto with Zucchini Noodles is so simple to make. 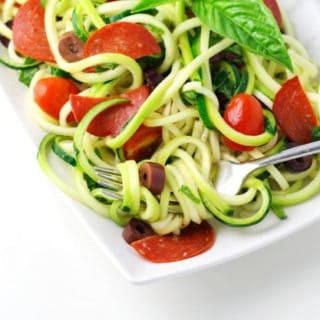 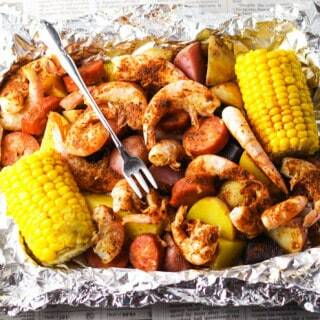 It can be made in about 10 minutes with no cooking required, which is perfect for summer when you don’t want to turn on your oven!